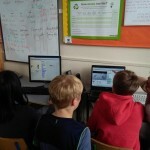 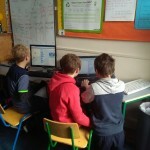 Pupils developing their coding and programming skills while creating their Scratch projects. 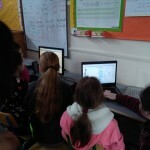 Pupils have taken the photos contained in this blog and the 5th and 6th class pupils have uploaded them to the school website. 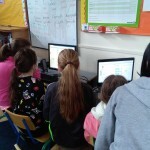 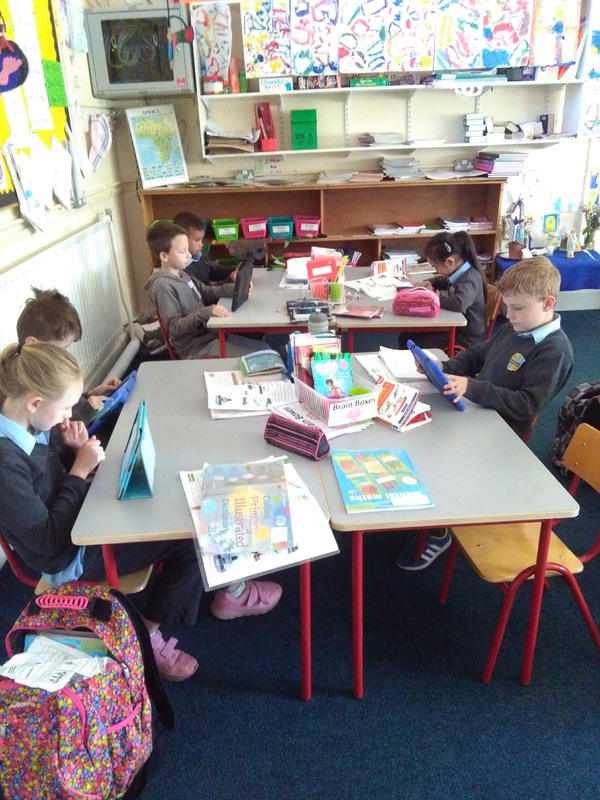 Children from 1st – 6th class have the use of IPADS on a daily basis.